The best mechanisms to achieve the UN Sustainable Development Goals, SDGs, with regards to clean and affordable energy is to ensure the support of major world powers for renewable energy projects and to urge all world countries to join the International Renewable Energy Agency, IRENA, according to the Federal National Council (FNC). 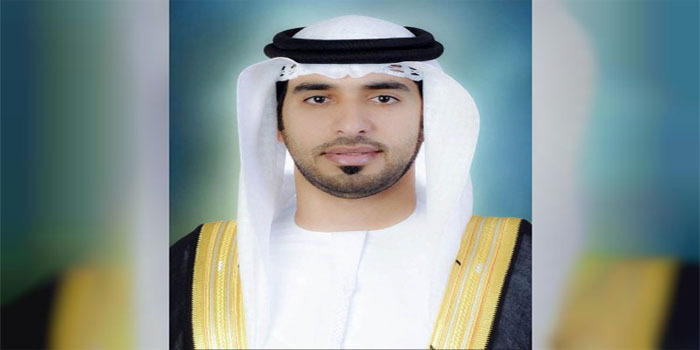 Speaking at the second World Parliamentary Forum on Sustainable Development in Bali, Indonesia, Saeed Al Rumaithi, member of the FNC, reviewed the UAE experience in areas of renewable energy and its efforts to ensure access to affordable, reliable, sustainable and modern energy for all. He explained that the aim of participating in the forum is to highlight the importance of the world parliaments’ role in achieving the SGDs, discuss principal challenges, forge best energy solutions and develop robust and sustainable partnerships to the higher good of all world peoples. The two-day forum kicked off Wednesday in Indonesia’s resort island of Bali in the presence of members of parliaments from over 40 nations and representatives of international organisations.